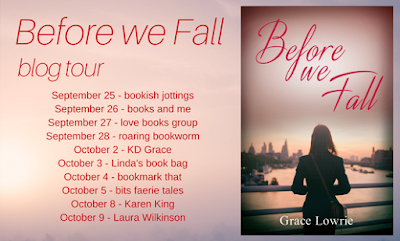 A huge pleasure for me today to be the latest stop on the Blog Tour for the wonderful BEFORE WE FALL by GRACE LOWRIE. My thanks to the author and publisher for asking me to be part of the fun and to help share the news for this stunning book! It's difficult not to be swept up in this passionate story of 2 souls drawn together as they struggle with their own personal demons. They both need saving and fate sometimes has a funny way of bringing people together, especially when they least expect it. Cally has turned her back on her comfortable life and is looking to escape. So she throws caution to the wind and creates a new life for herself, and new persona, as she offers to house-sit for a friend in London for 6 months. She thinks it gives her the right amount of time to work out what to do next. Bay is an artist. Quite successful too with a cult following, but he's too wrapped up in his own head to care. And with his creative side comes a destructive side to his personality, so drugs are his escape. And when a new woman appears in his building, he's thrown a little and can't understand what it is about her that intrigues him so much. The spark between them is pretty obvious and she even gets him to venture outside to do tourist stuff! He's not normally that kind of bloke!! It's clear as you read this that there is an explosive connection between these two characters! 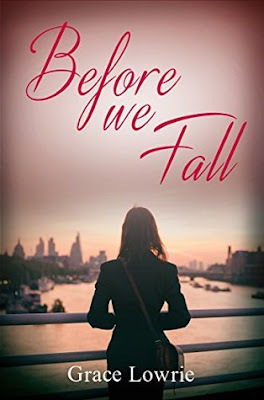 Despite their pasts that they both seem to be running from, they feel an ease to start opening up to each other - it even awakens Callys' mind sexually... prepare yourself as this book does get very steamy! The more they find out about each, the deeper the bond between them strengthens and neither of them seem ready for all that entails. This was a passionate, riveting read and I loved it! 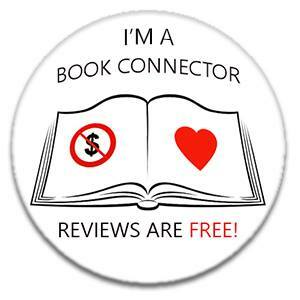 The two main characters were fascinating creatures and as they discovered different sides to themselves, it really made you connect with them as people. 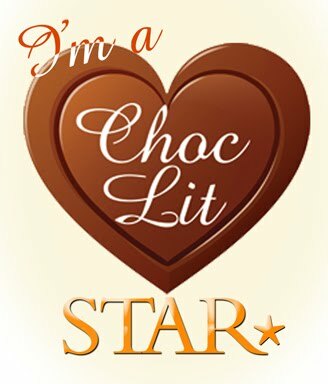 Really excited to read more from this author in the future as she really seems to create a wonderful spark between her characters!